Three exceptional projects engaged our studio students in Spring 2017 and Spring 2018. 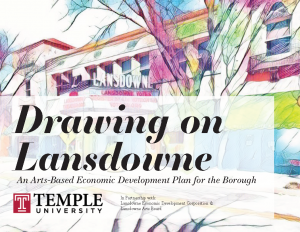 The result of a 2-year collaboration between the Lansdowne Arts Board, the Lansdowne Economic Development Corporation, and Temple University led the creation of “Drawing on Lansdowne. An Arts-Based Economic Development Plan for the Borough“. Students in the 2017 studio researched best practices in creative placemaking, detailed existing conditions, and interviewed dozens of stakeholders. 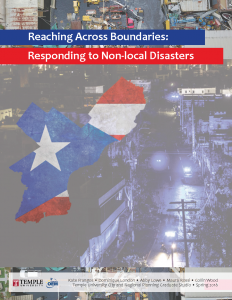 Students in the second year, 2018, completed the interviews, held focus groups, and authored the final plan document. 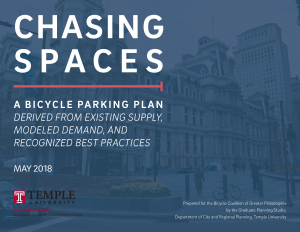 This plan leverages Lansdowne’s existing cultural and creative assets, highlights creative placemaking strategies and best practices found to be successful in similar communities, and provides guiding principles for future planning efforts in arts-based development. the findings of the preceding analyses.